Update: The campaign to crowdfund Little Flower is closed! You can check out the campaign page and learn about this project by clicking here. 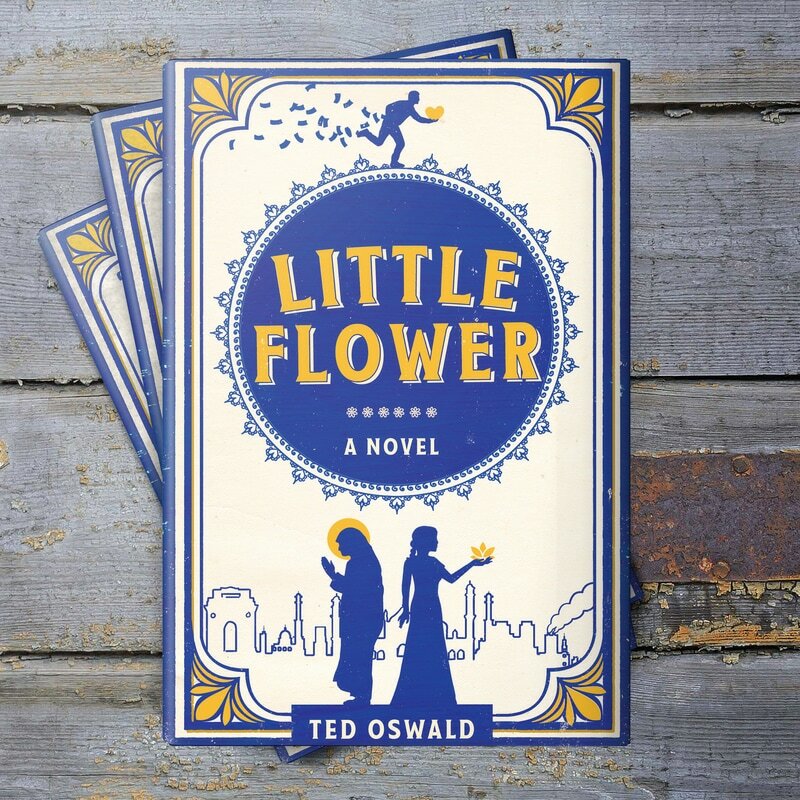 Travel to India with the remarkable new novel, Little Flower. 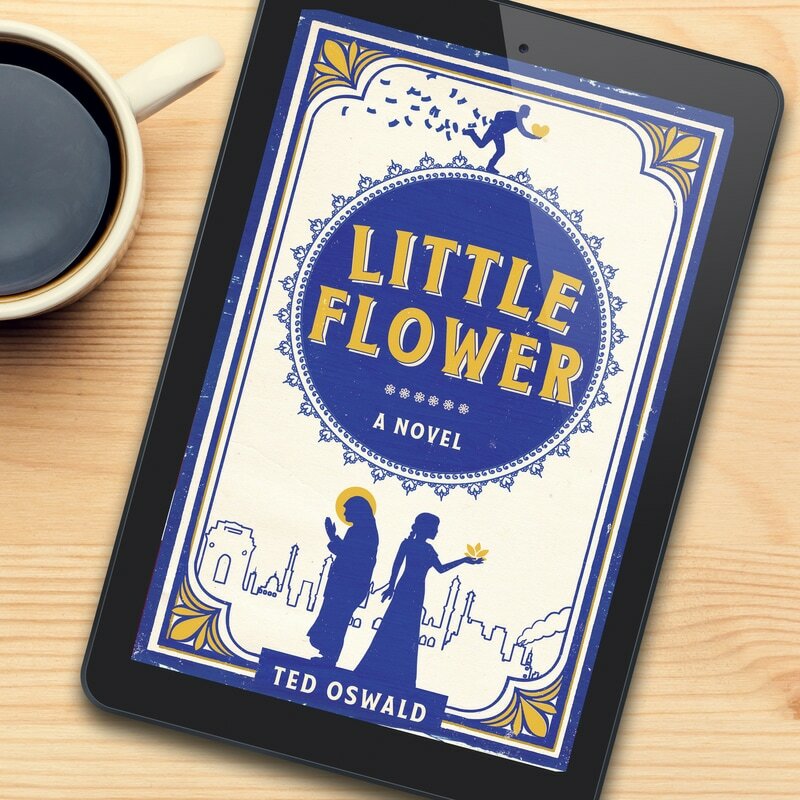 Little Flower chronicles the unique bond shared by two damaged souls: Sister Shanti, a mischievous, elderly nun from Mother Teresa’s Missionaries of Charity, and Meeta, a young prostitute with dreams of a life lived outside the brothel. Thrown together when a young man they love is murdered, they embark upon a darkly comic journey through New Delhi’s underbelly in a search to understand the curious crime that has stolen him. As they plunge ever deeper into mystery and peril, they are forced to confront a cast of colorful characters and the contradictions that run through the center of every human soul, all before arriving at an unforgettable final revelation that shocks as much as it inspires. 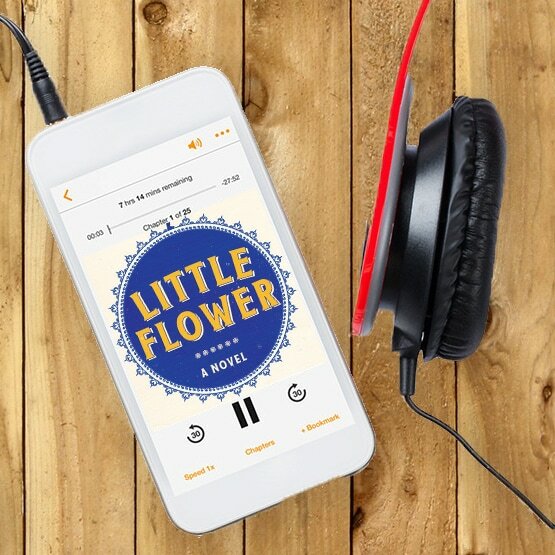 Utterly endearing and completely moving, Little Flower stands as a testament to the wild and unwieldy power of love in its many forms. The campaign to crowdfund Little Flower closed on August 12, 2017. Check back here soon for updates on how you can pre-order your copy of the ebook, audiobook, and print editions of the book.